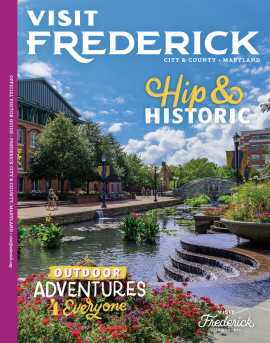 Two stores in Frederick County: 2650 Old National Pike, Middletown, and 100 E. Patrick St., downtown Frederick. 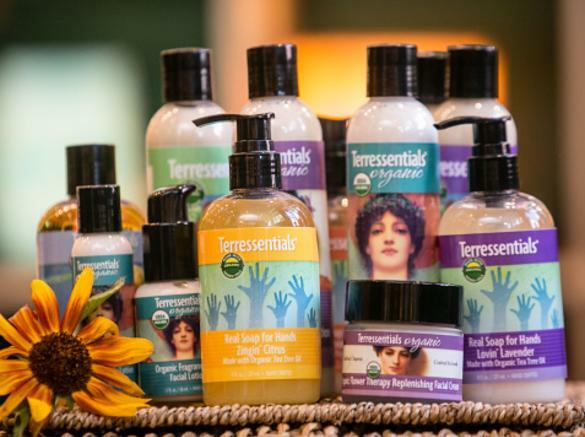 We are artisan crafters of a full line of genuine USDA certified organic personal care products! 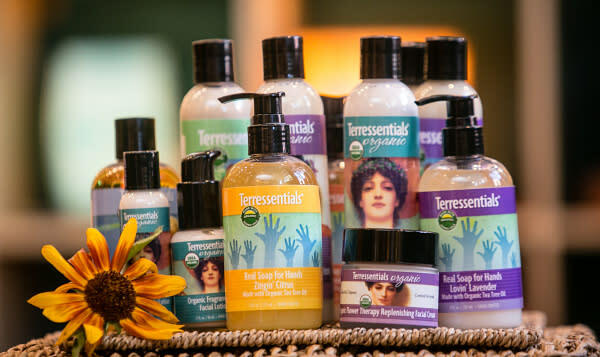 We also offer a wide array of beautiful handcrafted, unique fair trade scarves, handbags, jewelry, gifts, and organic gourmet chocolates, coffee and teas.